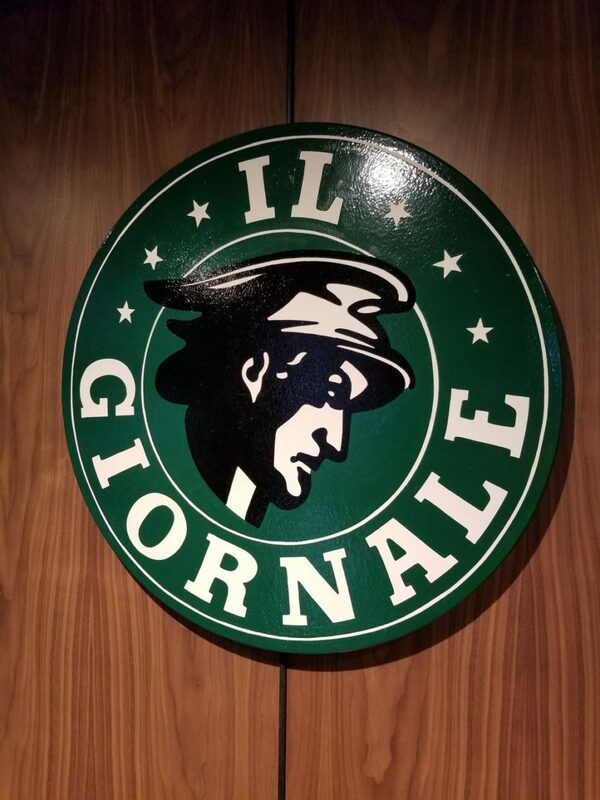 Once upon a time, Howard Schultz operated a small coffee business called Il Giornale. 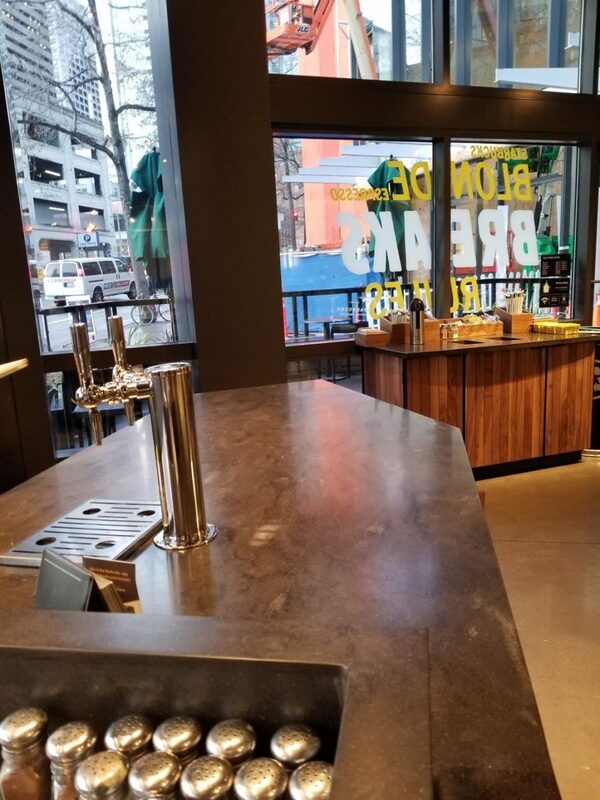 The very first Il Giornale store was located at the corner of 1st and Cherry, in downtown Seattle, in the Columbia Tower building. 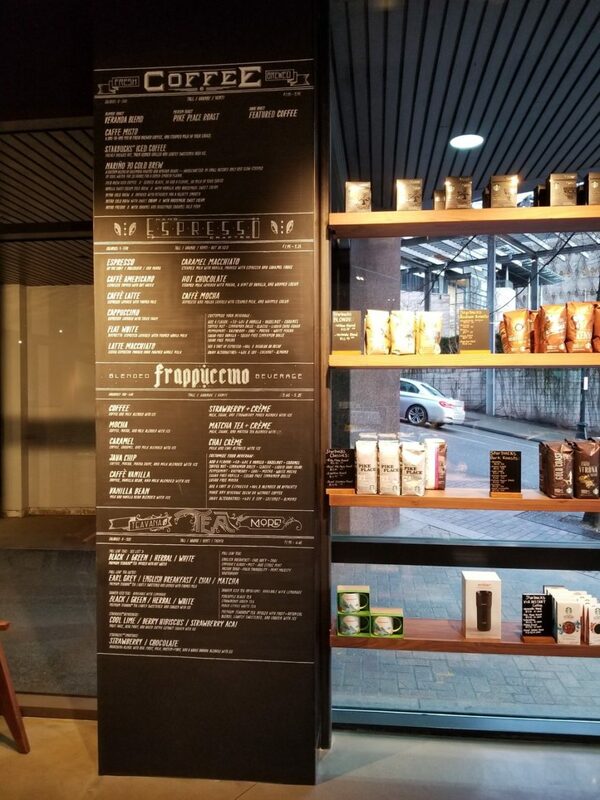 This store sold all Starbucks coffees, and offered an Italian-inspired menu. 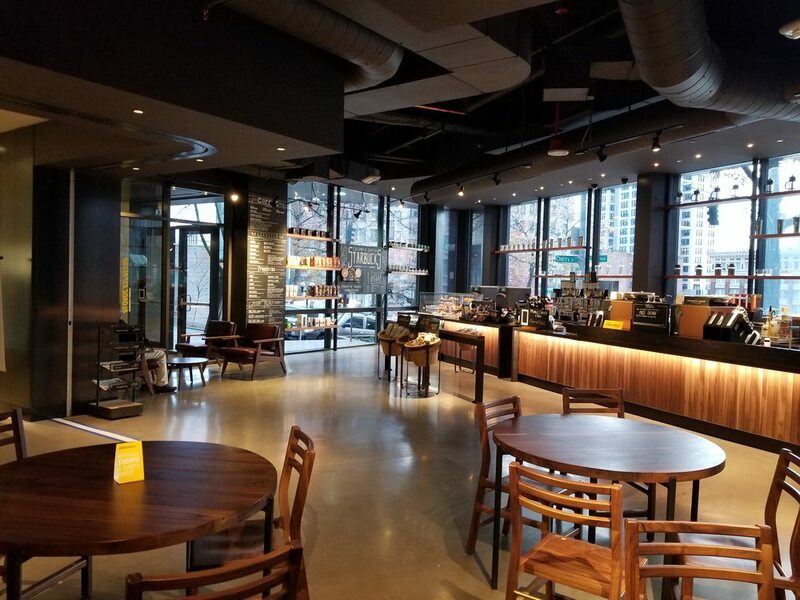 It was the first incarnation of Howard Schultz’s dream to building a coffee bar business that would reach across the US and the world. Remember, in September 1982, Howard Schultz was hired by Starbucks Coffee Company to lead their marketing. In 1986, Howard had a parting of the ways with the then-remaining original founders of Starbucks. 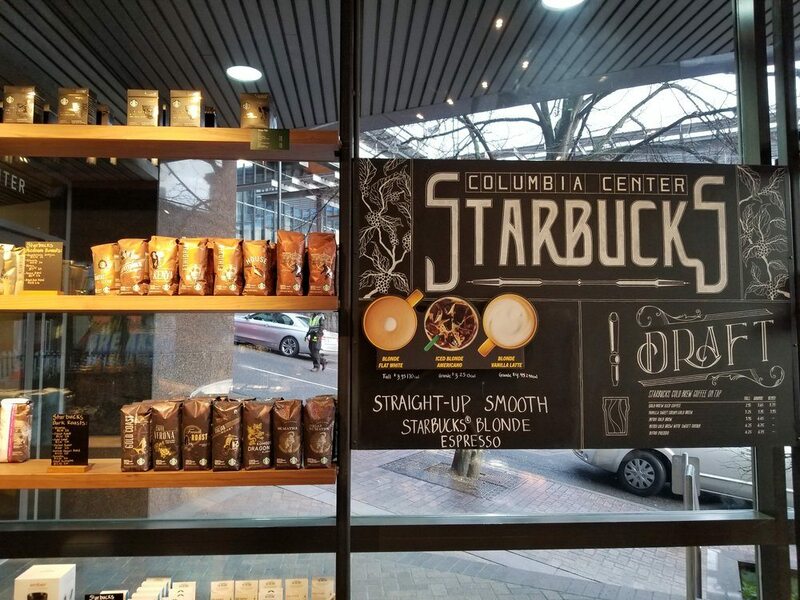 In 1986, the original founders of Starbucks (at that time it was Gordon Bowker and Jerry Baldwin – original-1971-founder Zev Siegl had dropped out of the business before 1986) only sold whole bean coffee and coffee equipment in stores. They couldn’t come to an agreement on the future vision of Starbucks. Gordon Bowker and Jerry Baldwin didn’t think that pursuing a beverage business was the way to go. Howard Schultz had been on a trip to Italy and was convinced that an espresso bar business was the true future of Starbucks. “After Milan I flew back to the United States, excited to share what I experienced. 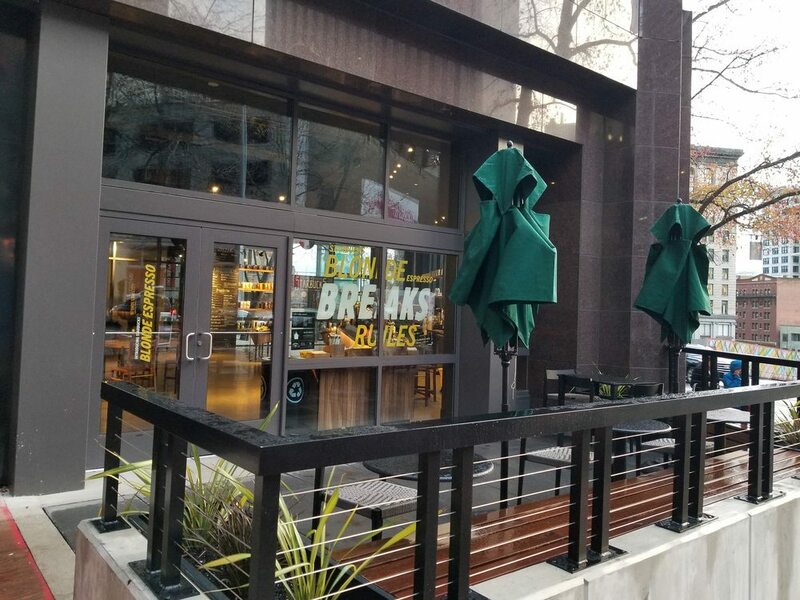 But my bosses, the first founders of Starbucks, for whom I had tremendous respect, did not share my dream of re-creating the coffee bar experience in Seattle. I was crushed, but my belief was so powerful that, in April 1986, I left Starbucks and raised money from local investors to found my own retail coffee company. I named it Il Giornale after Milan’s daily newspaper. That year, Il Giornale opened its first store in the lobby of Seattle’s newest, highest office tower, Columbia Center. The store was 710 square feet, and I had to personally guarantee the lease, even though I had no assets at the time. To keep our labor costs down, my two collegues and I – our chief coffee buyer Dave Olsen and Jennifer Ames-Karreman – sometimes worked behind the counter with the baristas. Pouring shots. Steaming milk. Blending beverages. 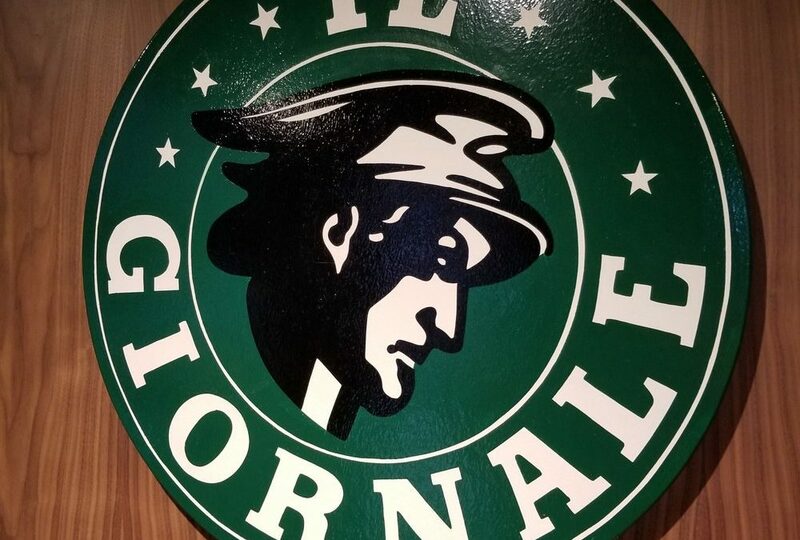 Il Giornale will strive to be the best coffee company on earth. We will offer superior office coffee and related that will help our customers start and continue their work day. 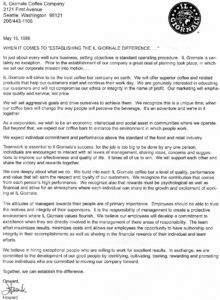 We are genuinely interested in educating our customers and will not compromise our ethics or integrity in the name of profit… Our coffee bars will change the way people perceive the beverage and we will build into each Il Giornale coffee bar a level of quality, performance and value that will earn the respect and loyalty of our customers. To this day, I am not sure if I had used the word prior to wrting that memo. But at that moment the word struck me. It felt right, a call to arms that seemed to fit the daunting yet exciting adventure our little company was embarking on. Forward leaning. Nimble. Scrappy. An unquenchable desire to succeed, but always with heads held high. This one special location is 701 5th Avenue. Eight years ago, I featured this same store here: It’s worth taking a look at how it has changed! This store at 701 5th Avenue was the first location ever to serve an Eggnog Latte. Read the history of the Eggnog Latte here. Of course, as we all know. Il Giornale didn’t continue long. 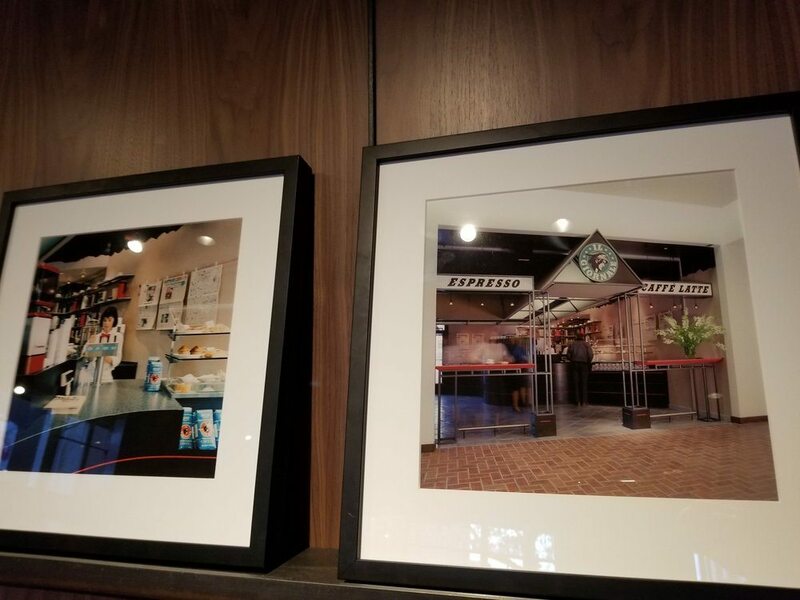 It’s well documented the history that follows the Il Giornale chapter of Starbucks. In 1987, the original founders of Starbucks decided to leave the business and offer it for sale. As history shows, Howard Schultz bought the company and eventually took it public on Wall Street and developed it into the modern Starbucks. Original founder Gordon Bowker was a serial entrepreneur. In 1981, Gordon Bowker opened a second beverage business: Red Hook Brewery. By 1987, it seems – from what I’ve gathered – he decided to redirect his energy and efforts fully on Red Hook, opting to leave Starbucks. Jerry Baldwin had moved to Seattle from the Bay Area of California where he had learned to roast coffee directly from Alfred Peet, opening Starbucks with Gordon Bowker in 1971. He had been an integral part of Peet’s Coffee during his leadership and formation of Starbucks. In an interview with Fortune he described it as, “I was focused on Peet’s.” And so in 1987, Jerry Baldwin left Starbucks to further develop Red Hook, and Jerry Baldwin returned to only working for and developing Peet’s coffee. This created the window of opportunity for Howard to buy Starbucks and gain control of the company. In August 1987, Howard Schultz purchased Starbucks for $3.8 million. 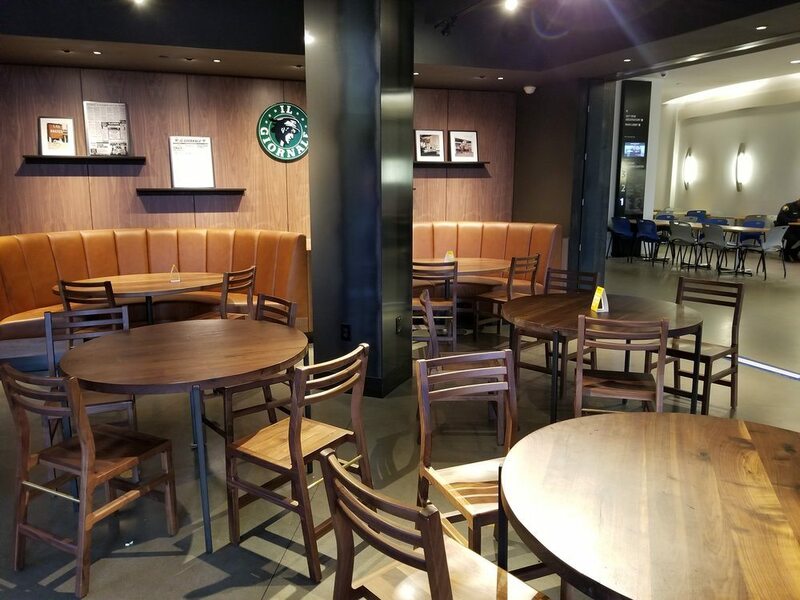 If you are ever in Seattle, be sure to visit this Starbucks location with an incredible history. Starbucks Announces Education Partnership With ASU: Free Online Undergraduate Degree Completion. Thanks Melody – love these look backs and love the remodel with the historical nod.